Iness and Michel Lunga worked with the system. She and her husband went to the Residential Tenancies Board and stayed patient as they waited for the outcome of the tribunal hearing in mid-April. 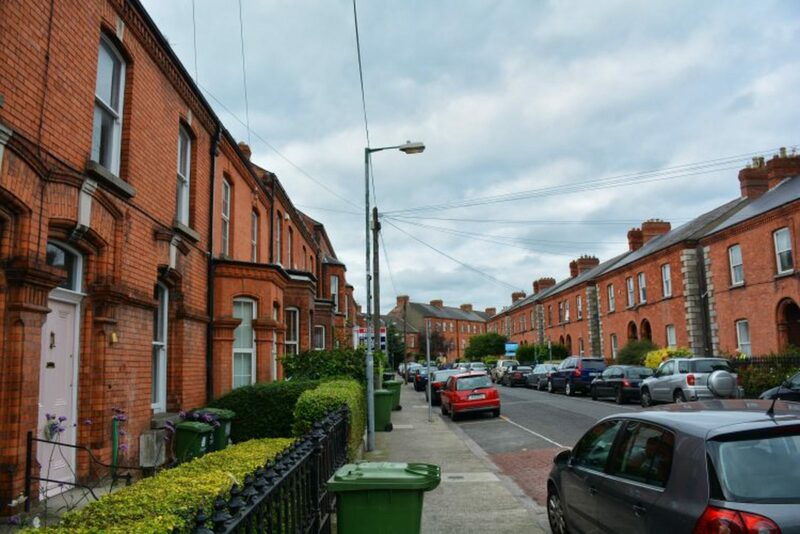 An environmental health officer from South Dublin County Council looked at the property and issued a prohibition notice – one that stops the landlord from renting it out until he fixes it up. 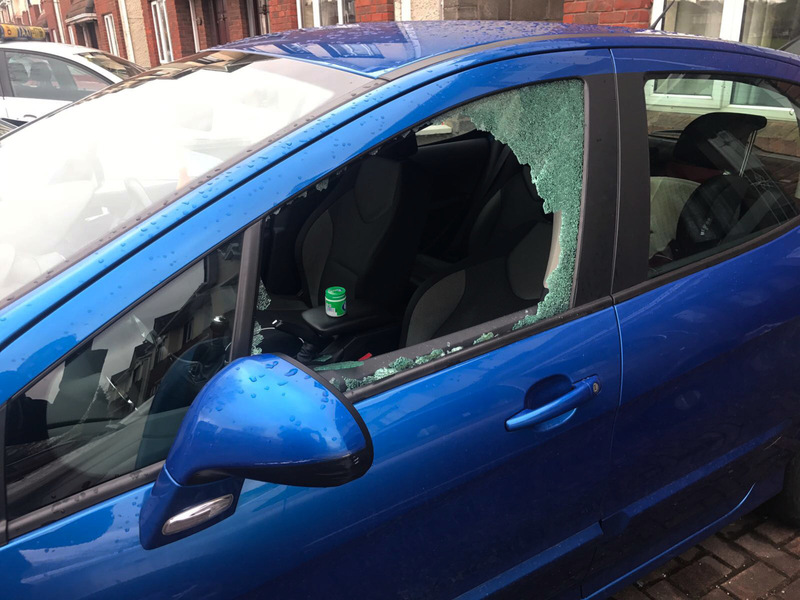 But it wasn’t surprising when a neighbour knocked on Iness Lunga’s door on Thursday night, and when she looked out from the upstairs window – where she was putting two of her daughters to bed – and saw that the car had been smashed up. There was aqua-coloured glass scattered on the ground in the driveway and over the car seats. The window at the back of the house in the kitchen was also smashed up. 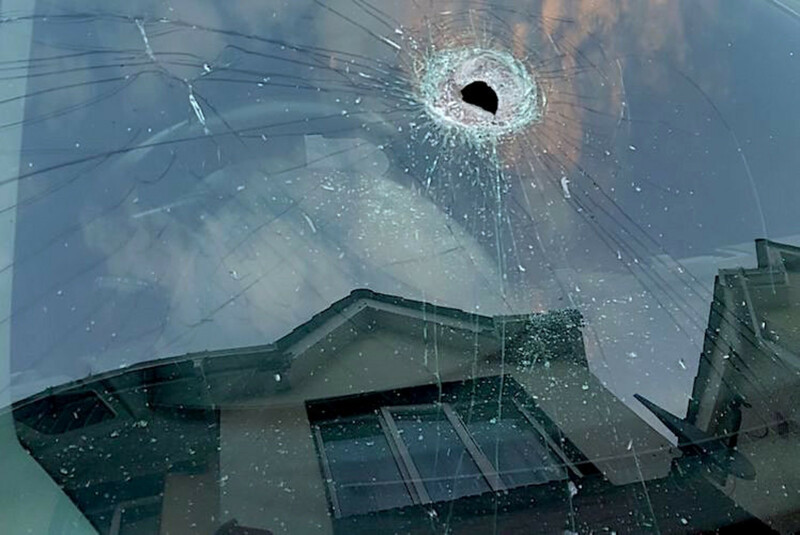 It was the sixth time, she says, that somebody had attacked their home. She has photos of earlier times that her car has been smashed up in the driveway. 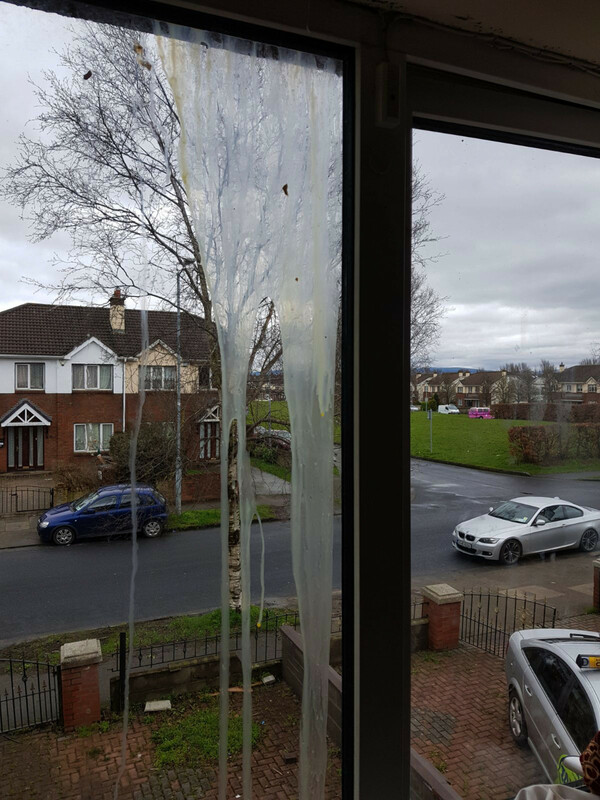 Or eggs smeared over the windows. And she’s been getting phone calls for months, she said on Monday, sat in a bare apartment in Tallaght, in one of the blocks, where Dublin Region Homeless Executive had moved her. This isn’t the first time a tenant has said they were intimidated out of the house on Foxborough Road in West Dublin. The landlord, James Devine, said he wouldn’t comment. “I don’t know what’s gone off, I’m not commenting either way, good, bad, or indifferent,” he said. After someone smashed the windows of her home and car, Lunga said she called the guards, who told her a car wasn’t available to come. So she would have to wait. At the RTB hearing a few weeks ago, Ali Waqas spoke as a witness about the landlord’s behaviour. (Devine wasn’t at the hearing.) Waqas had photos of his cars in the driveway smashed up, too. The first five or six months living in the house were okay, says Waqas. He had little contact with the landlord. Then the shower broke, and the landlord said he didn’t plan to do anything. So, Waqas paid to fix it himself, he says. He asked about getting the mattresses, which he says were in a bad state, replaced. But Devine told him he wouldn’t replace them. “So then we bought our own mattresses,” he says. After a year, Devine wanted a rent increase from the €1,400 that Waqas was paying, said Waqas. But the two-year freeze was in place, so Waqas refused, he says. Waqas said he started to get phone calls from anonymous numbers. They were threatening. They asked him when he was going to leave. Devine just let himself into the house one day and started to walk around the rooms, as if he were looking for something, says Waqas. Another time, he turned up with a big drill to do something to the locks on the doors. Waqas has videos of a man – the landlord, he says – scaling the wall by the house with a hammer and a saw, and trying to saw through the lock of a side gate. He has texts from just before he moved out, too, as they argued over the deposit. “You will deal now with someone else that will NOT be as pleasant to deal with as me, God bless you !!! !” reads a message dated 4 April 2017. “You should call me and agree the damages or else I will get some to collect it !! !”, reads a message dated 8 April. An Garda Síochána Press Office said it couldn’t comment. Waqas paid for mediation with the RTB. But nothing came of that so he didn’t pursue that route any further. “I was really shocked, why I gave them this money for? Just to speak to him? Which I am already doing for the last few months,” he says. Gardaí didn’t seem to care what is going on, he says. 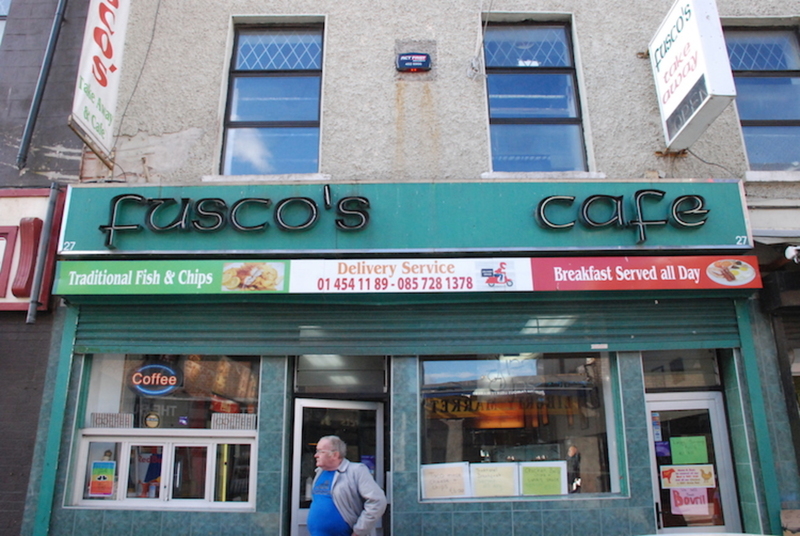 “That somebody can do something to you like this and gardaí are not doing anything about it,” he said. He gave them a PPS number for the landlord and the car registration. On Monday, Lunga said she was worried she would have to go back to the house the day after, once her husband got back from a trip to the UK with her son. 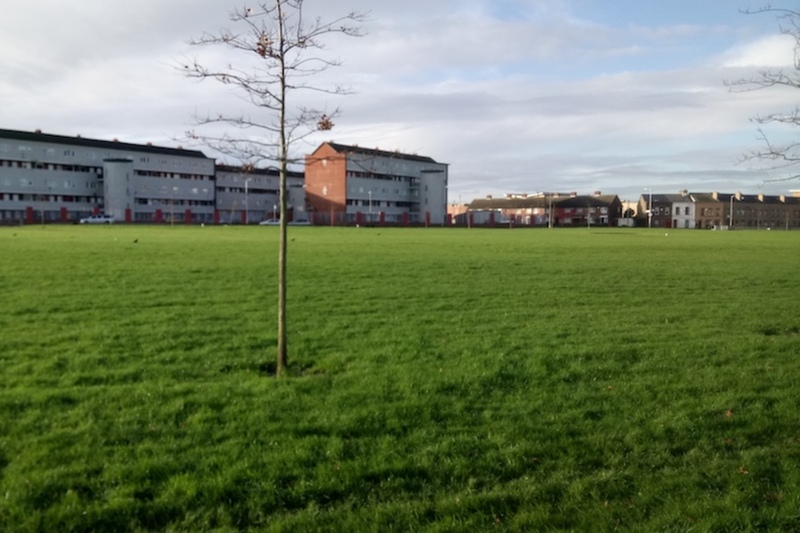 Patrick Nelis, a housing activist in Tallaght, put out a call across the Dublin networks, and some gathered on Tuesday evening to support the family. 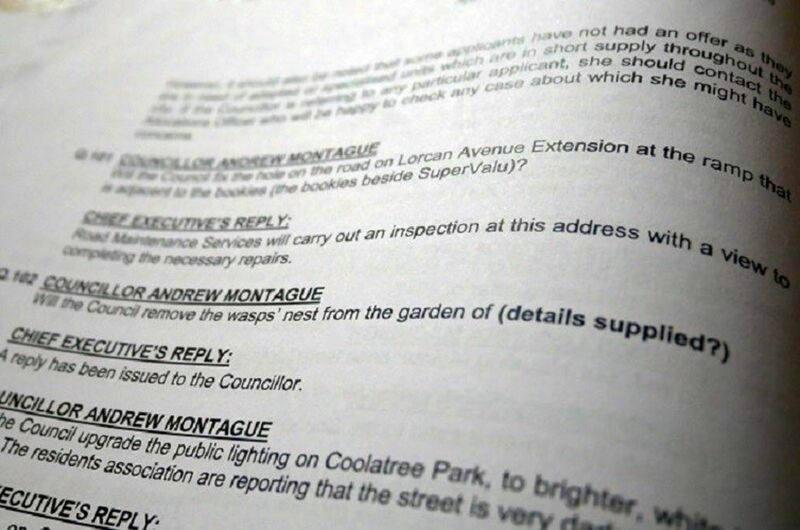 “We’re there to support the tenant, whatever they want, and advise them as best we can,” said Nelis, adding that gardai too often treat landlord-tenant disputes – no matter what has happened – as civil matters. A spokesperson for Dublin Region Homeless Executive said on Tuesday that staff had been working with the family for a while. At the RTB hearing in April, an official from Dublin Region Homeless Executive told the tribunal that the council had set up payments for Homeless Housing Assistance Payment (HAP) to the landlord, James Devine. Lunga says that she and her husband have been looking for a new home. “We have been looking for a place, we can’t find it,” she said. They’ve been sending messages through Daft.ie. “It’s only one response I got,” she said. That message told her the house was too small for her family of four children, and her and her husband. “That was it,” she says. She scrolls through her phone, and points to the calls from private numbers. Those are calls, asking her if they’re moving out, she said. Telling her that people will be sent in if they don’t. Devine said he didn’t want to comment, and he didn’t respond to a text asking specifically about intimidation of tenants at the house. “If I had a choice, I would not go back there with my kids,” Iness Lunga said on Monday. Lunga said Devine kept telling them that they were in arrears. But the rent was up-to-date, she said. At the RTB hearing, Francesco De Martino, a Threshold housing advisor who was helping the family, read from a text message from March. It had been submitted as evidence. “Eviction will now take place. Next week. Should you wish to avoid this, please ensure that it’s up to date,” he read, to the board. “Now, the rent was already up-to-date,” said De Martino. “‘This is final’, he said. I question what the final means.” It meant an illegal eviction would take place, he suggested. As he summed up at the hearing, De Martino raised issues around repairs and lack of peaceful occupation – but also about how the Lungas were, effectively, the victims of “constructive” illegal eviction. Said De Martino: “An illegal eviction can take place even if the tenants are not physically taken away from the property.” If the electricity cut off, or the power, making it untenable to continue living there. The members said they would consider that. Waqas, the former tenant of the house on Foxborough Road, said that he had to move out in the end. He and his wife had a baby, months old, when the situation deteriorated. But it is really Gardaí who he thinks need to act in cases like this, he said. “Garda are there for our security. And if they can’t secure us, I don’t think there is any other department who can save you, or who can secure you from this,” he said.